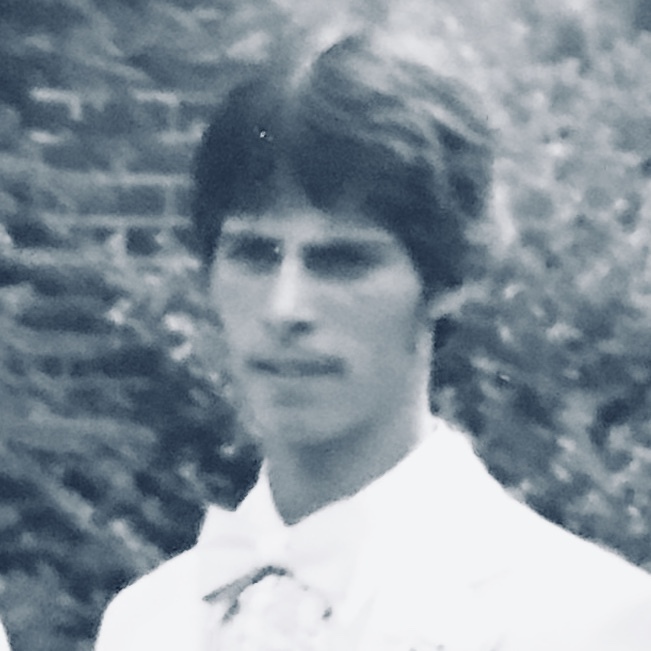 David Chalfant, Age 55 of Johnstown, PA, passed away on February 6, 2019. He was born on March 13, 1963 in West Mifflin, PA. David is survived by his Mother Judith Golob, daughter Sarah, and two grandchildren. Beloved brother of Amy McElhinney, Jennifer Baker, Carol Rock, Ronald Golob, and Alyson Moore. David will be deeply missed by all that knew him. He suffered a long hard road and is now at peace with the Lord. Plans of celebration will be announced at a later date.